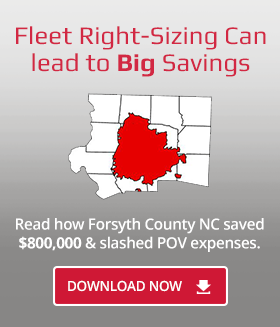 Federal, state and local governments across the U.S. trust FleetCommander to help them automate their fleet operations, and create or expand their motor pools. Whether you have 25 vehicles at one motor pool site or thousands of vehicles at multiple sites, FleetCommander is scalable to suit your fleet size. Purchasing can be the biggest hurdle for government agencies to acquire a fleet management solution. Luckily, we’ve got options. We have a variety of contract vehicles you can use to purchase FleetCommander. You can use our Federal contract options through GSA Schedule, or leverage our existing state, county or municipal contracts. We are also available through the NJPA. Ask about our procurement options. Most likely, we’ve got you covered.